Contour lines are generated by connecting all the points of similar elevation together. 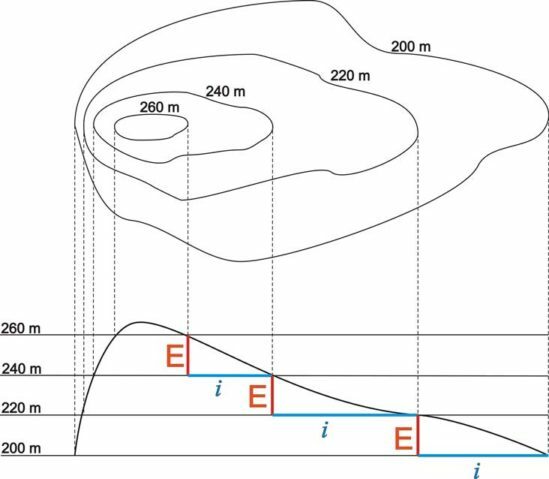 These lines are drawn on a plan of a particular terrain to understand the nature of surface, identify cut fill volume, study water flow characteristics, estimate valley depth and steepness. Contour lines form a smooth curve of same elevation points. 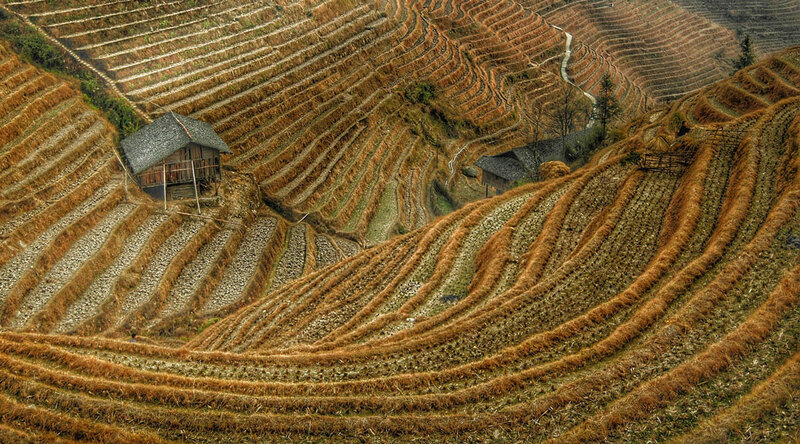 Contour lines are also called as isohypse, isoline, isopleth, or isarithm. Contour maps are generated of Hill Ranges, Valleys, Mountains, Large lands, Agricultural fields, Farmlands, Forests, Archaeological sites, Water bodies, etc. What does contour lines indicate? What are the uses of Contour lines? 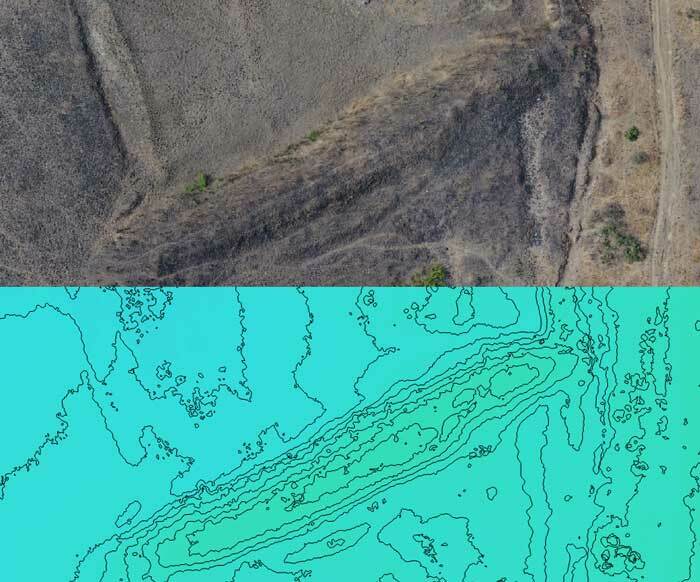 How are contour lines made using Unmanned Aerial Vehicle (UAV) or Drone? Drones are used to collect the data in the form of High quality images. The complete captured data is aligned by aerial triangulation. The aligned data is then ortho-rectified and georeferenced using the GCP information. Subsequently, the final Digital Elevation Model (DEM) and Contour lines at required elevation change are generated. An impressive share! I’ve just forwarded this onto a co-worker who was doing a little homework on this. And he actually bought me dinner because I found it for him… lol. So let me reword this…. Thank YOU for the meal!! But yeah, thanks for spending the time to discuss this topic here on your site.